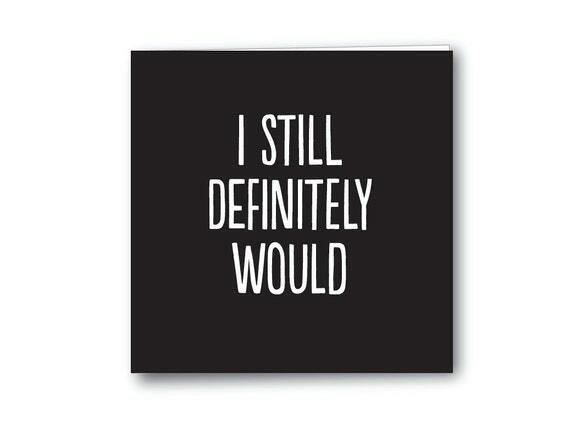 For couples who have been together a long time, this romantic reminder is a must. Everyone needs corgi love in their lives. 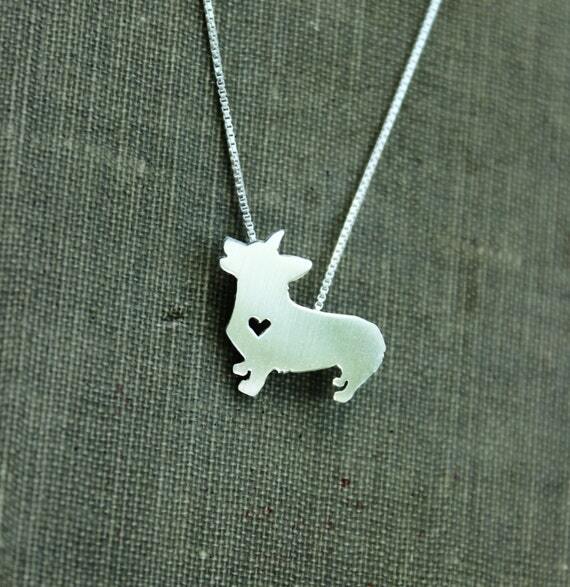 Buy this for the one you love, who also happens to like dogs. 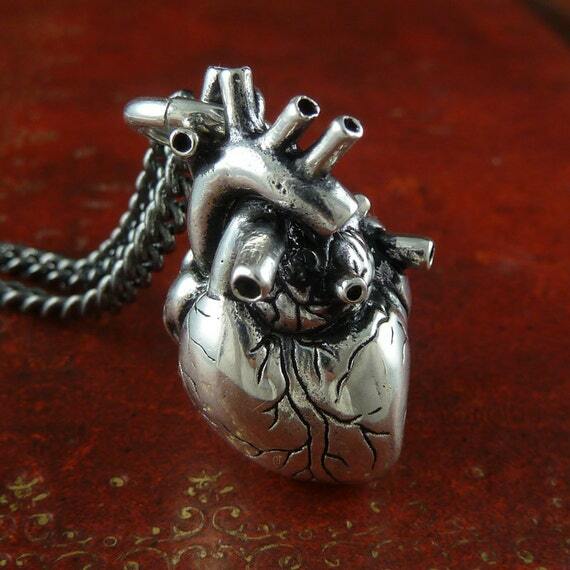 Nothing says I love you like an anatomic heart necklace. 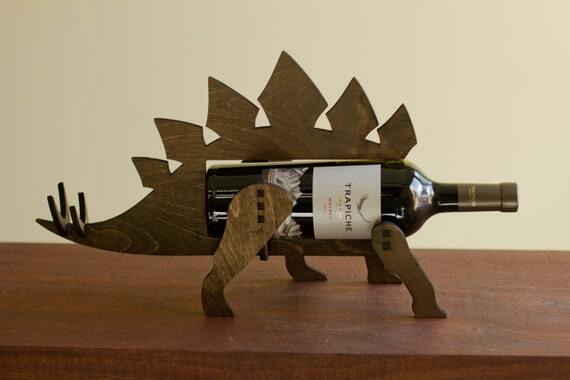 This is a must-have item for couple who love dinosaurs and wine. 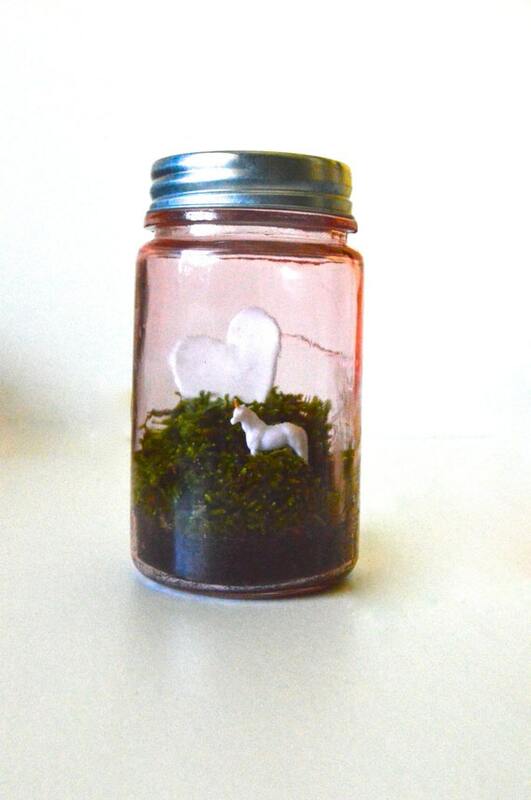 This is a beautiful little terrarium full of moss and a beautiful clay heart and unicorn. It’s a unique Valentine’s gift that’s so much more special than a box of chocolates. This swanky red number is perfect for Valentine’s. Whether you’re going out with the one you love or catching up with the girls, this is a great outfit.